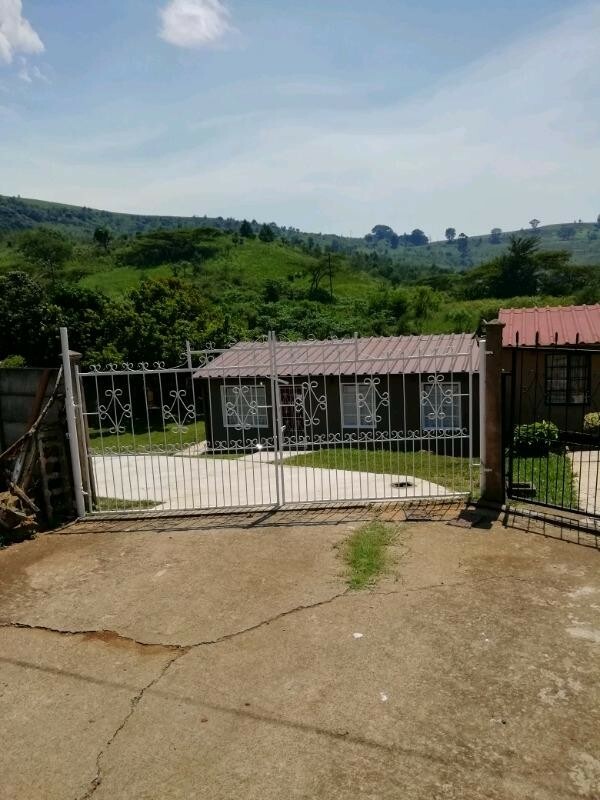 Sign up and receive Property Email Alerts of Duets for sale in Bombay Heights, Pietermaritzburg. Set on a table top 464 erf where there is so much of potential for improvements. Come take a look and make up your own mind. Sign-up and receive Property Email Alerts of Duets for sale in Bombay Heights, Pietermaritzburg.